Home › Uncategorized › EIS for Ham Lane, Projects update, Ham Lane official opening, Members survey. 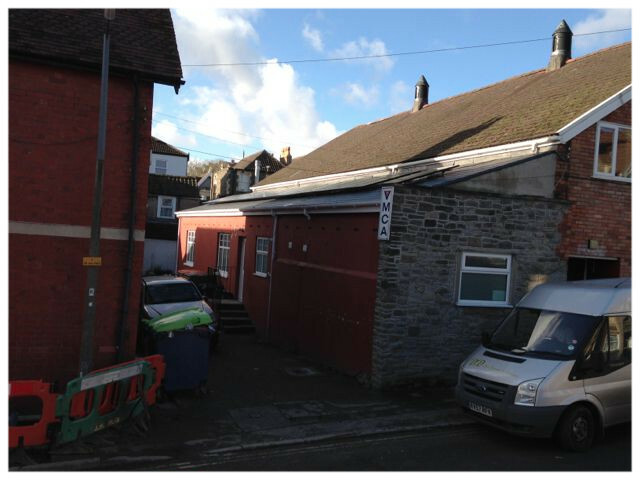 EIS for Ham Lane, Projects update, Ham Lane official opening, Members survey. This newsletter contains news of the EIS certificates for Ham Lane, an update on all our projects, a reminder of the official opening at Ham Lane, and feedback on the members’ survey. The EIS certficates have now been obtained from HMRC and are now being sent out to members that invested in the society through the Ham Lane share offer. You should receive them early next week. Information on completing your tax return or otherwise claiming the EIS tax rebate can be found on the website HERE. The share administrator has asked me to remind members, if you have not already done so, to let her have details of your bank account so that interest payments can be made promptly following the AGM at the end of September. Please note: the AGM this year will take place at 7:30pm on Tuesday 27 September. More details will be provided nearer the day. 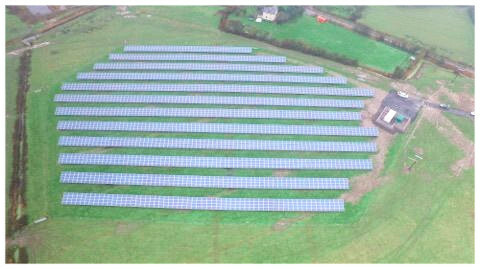 The Moorhouse array has now been generating continuously for 15 months. By the end of June it had generated just under 2.5 million kWh of electricity and saved nearly 1,300 tonnes of CO2. Despite a distinctly cloudy June, overall it has been operating above the expected output by around 6.5%. The Ham Lane array has been in operation for 7 complete months and is demonstrating even better performance than Moorhouse. Since commissioning it has generated just over 540 MWh of electricity making a saving of 283 tonnes of CO2. Overall it has performed nearly 11% above expected. 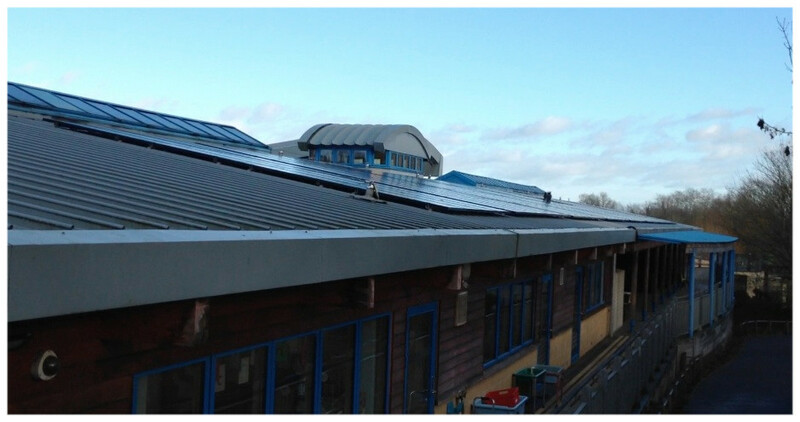 The three roof projects at Clevedon YMCA, and at Church House and Northleaze School in Long Ashton have been in operation since the beginning of the year and are all performing well and saving money for their buildings as well as carbon. By the end of June the three schemes had generated just over 31,600 kWh of electricity and saved 16.6 tonnes of CO2. Click on the projects above to see more details. If you are intending to come to the Ham Lane opening and have not already done so, then please register HERE. This will help us in organising the logistics and catering for the event. 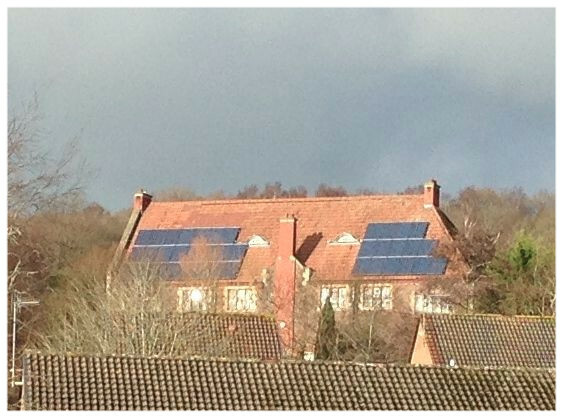 The event will start at 10:30 at Solarsense’s offices in Backwell with a visit to the Ham Lane site at around 11:00. There will be a brief guided tour of the site with a chance to ask any questions and then a commemorative sign will be unveiled by Sir Ed Davey, the former Energy Minister in the Coalition Government. 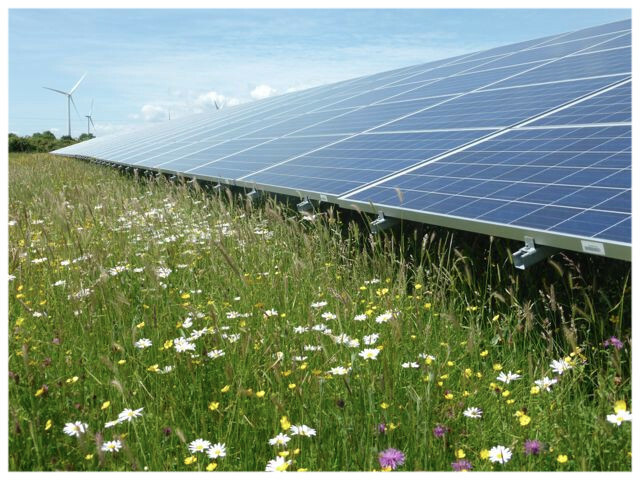 We will be returning to the Solarsense HQ at Brockley Lane, Backwell for refreshments, speeches and a tour of the site and different renewable technologies as part of an Open Day. There will be transport from Brockley to Ham Lane or if you want to go direct to Ham Lane there will parking available and you should arrive at around 11:00. Directions can be found when you register. Many thanks to the 135 members who took part in the members survey. One lucky member has received his prize of £50! The results largely confirmed our expectations as to the views of members on our projects going forward and your attitude to future interest rates. The fund committee have now reviewed the applications received and will be making final decisions at their July meeting. Bob Langton who chairs the committee said that he was delighted by the range and quality of the applications: if they are implemented there should both be a significant benefit to communities in our area, and very worthwhile carbon savings.